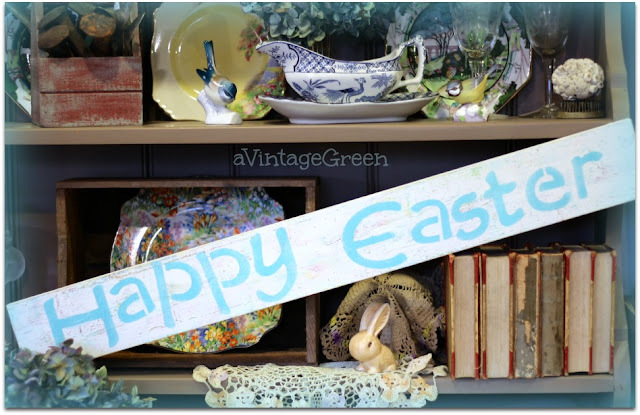 I feel like a few of the fortunate bloggers who find the mother lode of garage sales with my posts this week. Mine was Church Christmas Sales with White Elephant Rooms. 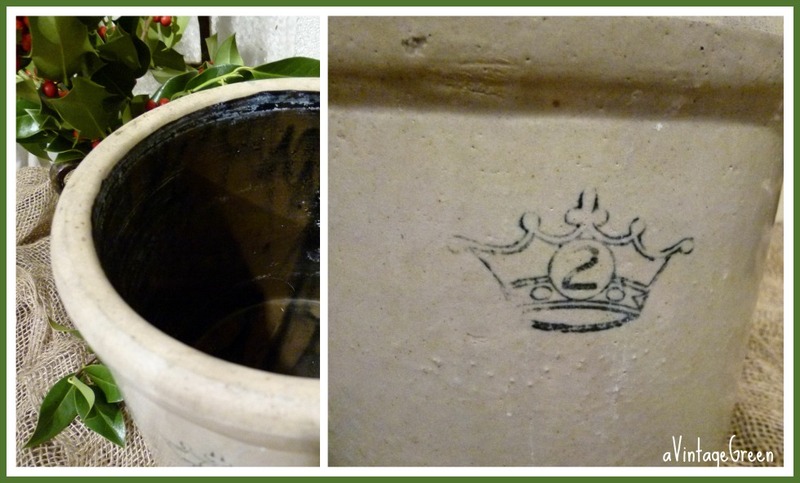 Today's post, a Crock, # 2 with Crown stamp. Lovely interior glaze. Great for holding rolling pins, branches of holly perhaps. Sullivan and Murphy posted a crock full of vintage rolling pins. Who doesn't love a crock? I use a large one for kindling beside the woodstove. Your's is lovely! 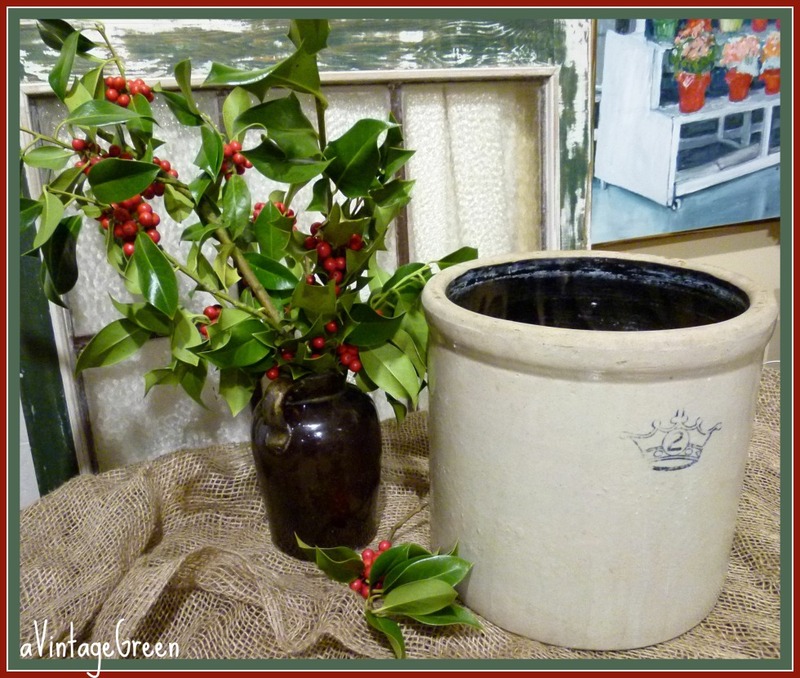 I had a crock just like this~ unfortunately, a klutzy husband tripped over it and it broke into many pieces! I'd like to find this size again, at a reasonable price. Most booths want way too much for them when I am in the shops. Maybe a yard sale, come spring. I can dream..... thanks for the link! This is a great find! Thank you for joining me at Home Sweet Home!